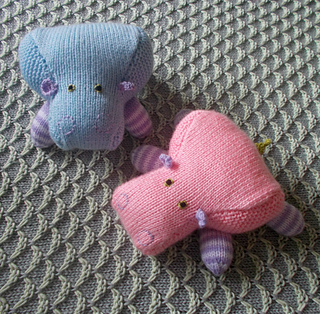 Firstly, time is running out for Ellen’s Hippocritter pattern! 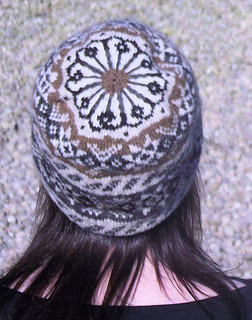 The pattern is free to try out only until 31 May so only a few days left to get this one. Hippocritter pattern by Ellen KapusniakThe irrepressible Hippocritter! A loveable chunky friend with a very wide behind. Sturdy striped legs can be spread out flat for taking a rest or set up straight for walking and playing. Tactile side panels give interest for curious hands. This lovely scarf pattern will be available for free for two weeks through the 4th of June. No code needed! Kirkcaldy Scarf pattern by Laura SimeonThe twining cable and lace panel of this scarf represent the clear waters and green hills of the Kingdom of Fife. Kirkcaldy is a town in this ancient Scottish county that has been inhabited since 1075..
Supreme Shetland knitter Hazel Tindall’s beautiful “Shwook” pattern, specially created for Shetland Wool Week. For free! (registration/signup required). Shwook pattern by Hazel TindallWould you like to see 8 projects made from this pattern and much more? 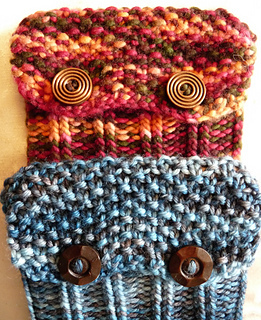 This scarf gives you multiple options to customize it as well as interest with the bi-color cable. This one would look great in any colour combo! Tracy’s Puzzle pattern by CraftyShannaThis asymmetrical, color block scarf with a bi-color cable is currently being offered for free with the coupon code summer-is-coming. This offer will expire midnight (Mountain Time) on June 1. Enjoy! How about a little Vintage? A baby bonnet? This one has just appeared for free online! Diedre pattern by Patons AustraliaPlease note: The pattern on knitting-and.com has updated terms not found in the original. Emma Boatneck Jumper pattern by MillaMiaA simple stocking stitch jumper – great for the beginner knitter wanting to try a bit of shaping for the first time. Circular needles are used due to the number of stitches worked, working in rows – not in the round. One of our regular favourites, Deborah Tomasello, is running a mystery knit along for June, with free pattern…what could it be?! Paisley, Anyone? pattern by Deborah TomaselloJune means another mystery at CBD. This month, I designed a paisley pillow front (or tote bag–knitter’s choice) it can also be knitted two-sided. I designed four separate and unique patterns, and MALers made their choices based on a brief description. Paisley is, by far, the most popular choice. 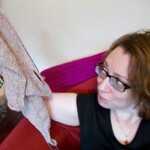 This lovely shawl will be free for a short time only. Lots of options for customizing with this one too! 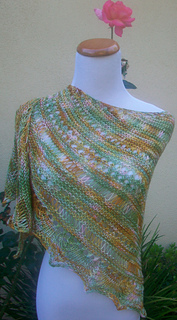 Random Monet Shawlette pattern by Pam JemelianFree for a short period of time only. Knit on the bias sideways and asymmetrical, Random Monet Shawlette features bordering on all 3 sides, and has textural interest in your choice of 3 different inserts in which you play the artist and place the inserts “randomly” wherever you feel like knitting one. Great for summer, new free crochet for baby, a teeny sun visor to keep little eyes shaded while out and about! 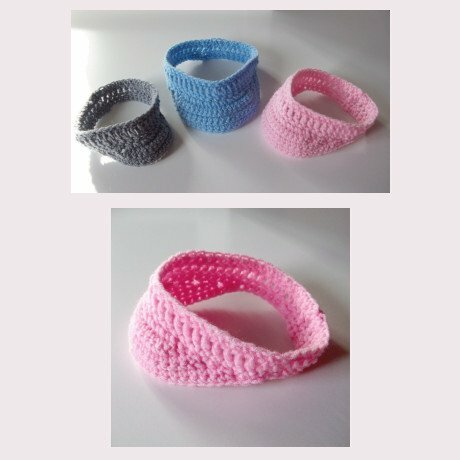 Baby & Children’s Crochet VisorFree Visor Crochet Pattern Material: Red Heart Comfort, or any worsted weight yarn. Hook Size: H/8-5.00 MM Here is a tutorial on how to attach the peak to the band. Finished sizes should fit a preemie, baby, toddler, children and young teens. Directions are for smallest size, all other sizes are in parenthesis. Are your electronics needing a cosy? Well, here we found a nice one free until May 31, 2014. Just click buy it now, then use a coupon code, then apply and it will deduct the price. 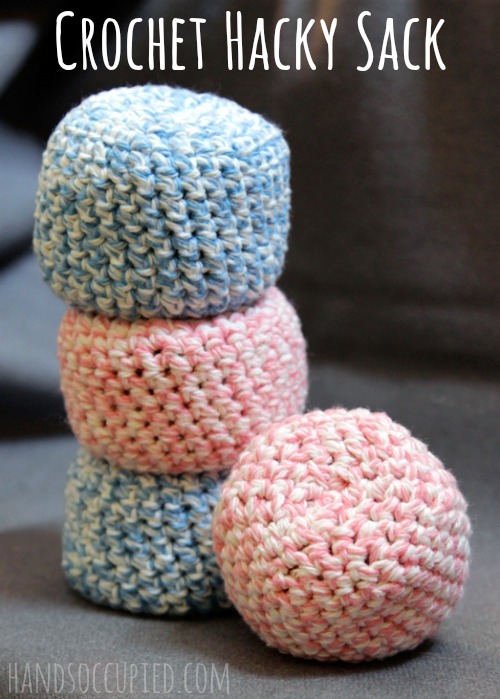 Cuddle pattern by Saskia WolffBis zum 31.05.2014 ist dieses Muster gratis. Ab dem 01.06.2014 kostet es 1,-€. Ohne Gutschein-Code.